In this column we introduce Decision Analysis communities around the world with the purpose of promoting their visibility and strengthening the ties between DA researchers and practitioners across borders. In the current issue we would like to summarize two exciting events that took place during the summer break. The first one relates to the DA cluster at the 2016 International INFORMS meeting in Waikoloa Village, Hawaii, which was coordinated by Vicki Bier and John Celona. The second one is a wrap up of the International Decision Conferencing Forum (IDCF), which was hosted by Carlos Bana e Costa, Ana Vieira, Mónica Oliveira and João Lourenço in Lisbon, Portugal. For any enquiries or follow up information on these two events, please do not hesitate to contact the responsible organizers (contact details are provided below). 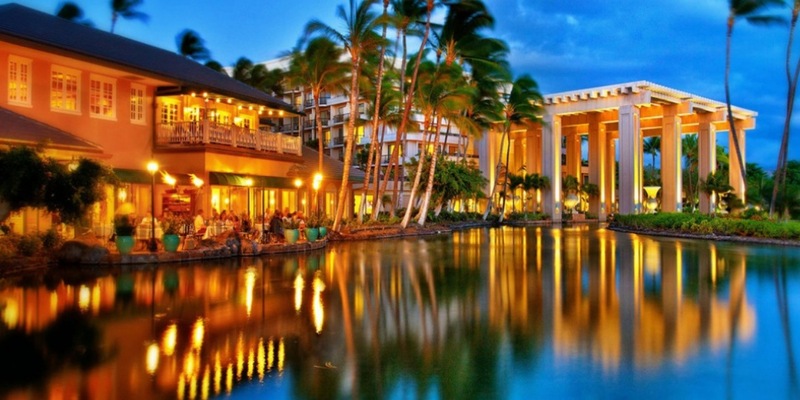 The 2016 INFORMS International Conference was held from June 12-15 in Hawaii, a wonderful place with unparalleled scenic beauty and cultural heritage. About 1,000 researchers and practitioners were attracted to the conference and presented topics covering a full range of operations research and analytics. Vicki Bier (University of Wisconsin-Madison) and John Celona (Decision Analysis Associates) coordinated the Decision Analysis cluster at the conference, which consisted of the following seven sessions. 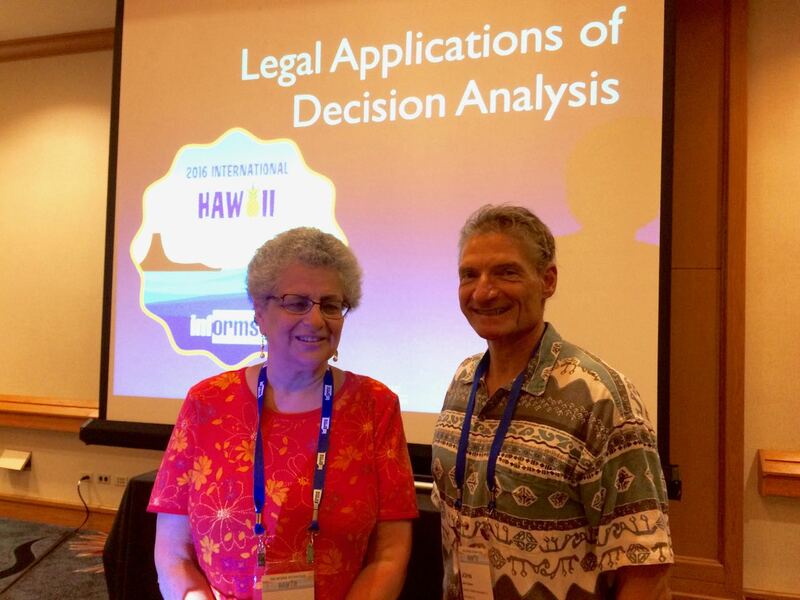 The following pictures show DAS members at the conference presentations and with the fabulous scenery in sunny and breezy Hawaii.